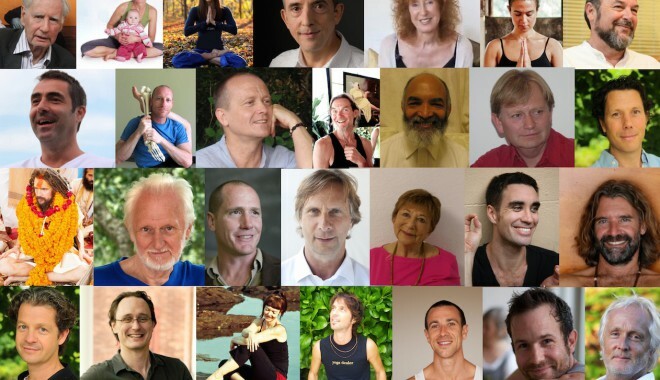 Dialogues with leading teachers about Yoga practice in daily life. Welcome! I am delighted and privileged to share my love of Yoga with you. 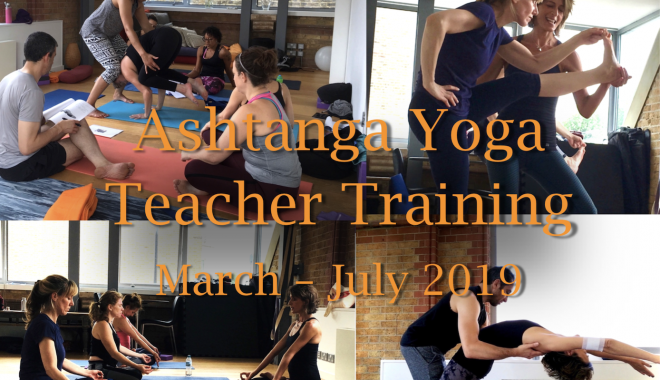 I hope you will receive some benefit from this site, the Ashtanga practice and my teaching.